Karateka and its spiritual successor, Prince of Persia, have enjoyed diverse incarnations on mobile devices. Karateka saw a re-invention as a rhythmic fighting game, spurring interest in the later release of Karateka Classic. Likewise, the original Prince of Persia was released as Prince Retro but never updated for iOS 11; what took its place in iOS 12 was Prince of Persia Classic HD, which updated the graphics until they're unrecognizable from their Apple II origins. 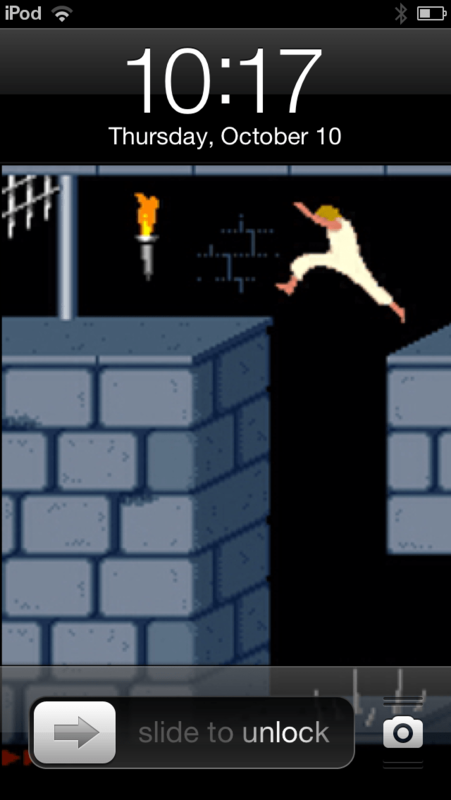 Now there's a new Prince of Persia for iOS and Android, and it's in the sub-genre of platformers known as a runner. 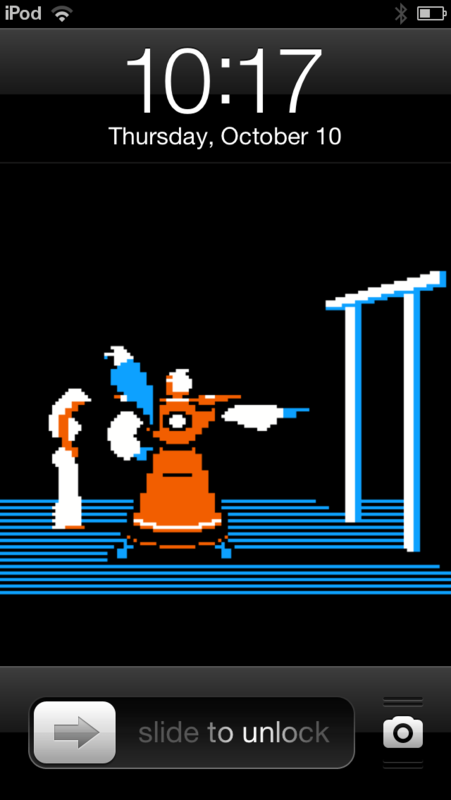 Here, the Prince runs to the right side of the screen while dodging obstacles, but never combating foes or solving puzzles. He moves left and right and jumps at the player's discretion, but beyond that, there's little variety. That didn't sound like much fun to me, but it seemed an easy Let's Play video to record, so I took the free version of the game for a spin. Spoiler: it's not much fun. 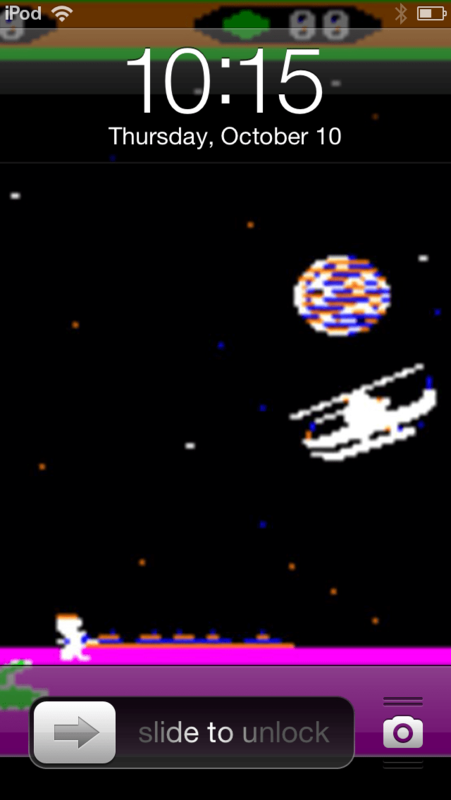 But at least I worked some Apple II graphics into the background and outro. Judging from other Let's Play videos of this game, the level design doesn't get more diverse in the first fifty stages, either. And some reports indicate the game has 500+ levels. Who has time for that? It's not unreasonable for classic licenses to be reincarnated in new genres. Sometimes it works well: I felt more positive about the similar adaptation of Super Mario to the running genre. Prince of Persia Escape doesn't inspire any strong feelings either way, but if it makes enough profit to keep the Prince alive, then I look forward to seeing his next reinvention. On July 6, 2016, Pokémon GO was released for iOS and Android. This mobile game in the 20-year-old franchise throws good UX/UI design and traditional social engagement out the window — yet it's quickly garnered more users and engagement than Twitter, Tinder, Snapchat, and Instagram. Not only that, but it released fewer than two weeks before KansasFest. While at Rockhurst University, roommate Andy Molloy and I took an evening stroll around campus, finding and capturing the infamous pocket monsters while I introduced him to the game's mechanics. Only a week earlier, Kevin Savetz and I had been learning the basics ourselves as we explored downtown Portland, Oregon. It wasn't Pokémon that brought me, Kevin, and Andy together in the first place, of course — it was the Apple II. And just like with Kerbal Space Program, we're not above porting our favorite games back to our favorite machine. "Retro Go", a game in which Professor Woz sends you out on a quest to "catch 'em all"! You start with an Apple II, a TRS 80, or Commodore PET and then set off on your journey. Along the way, you will see various retro computers, peripherals, or software appear in your path. When you see them, frisbee-throw a floppy disk to capture it for your collection. When you capture enough retro equipment, take it to the user group meeting to battle it out between the various platforms and level up. Apple II versus Macintosh! Atari versus C64! ZX spectrum against IBM PCjr! Don't let retro arguments be battled out in terms of rational platform performance – see how a level 124 TRS 80 Model 100 with the power of "LCD dazzle" fares against a level 80 Atari 800 with with modem and its "ANTIC smash" attack! Don't spend REAL money on eBay- use this game to collect every Apple II model "in the wild" and put it on display in your retro bag. Earns the respect of Professor Woz as the greatest retro trainer of them all! On IndieSider, my biweekly podcast, I interview game developers about the creative process. The Apple II is one of the platforms that got me into gaming, so I enjoy the opportunities to feature it on my show, bringing everything full circle. For example, Episode #16 featured the voice talents of Brutal Deluxe's Antoine Vignau, whereas episode #26 highlighted the work of Wade Clarke in interactive fiction. Some of my podcast subjects come to me through public relations specialists such as Emily Morganti, whom I've found to be a gamer with excellent taste in games. She recently pitched me a game she didn't realize I have a long history with: Dangerous Dave. 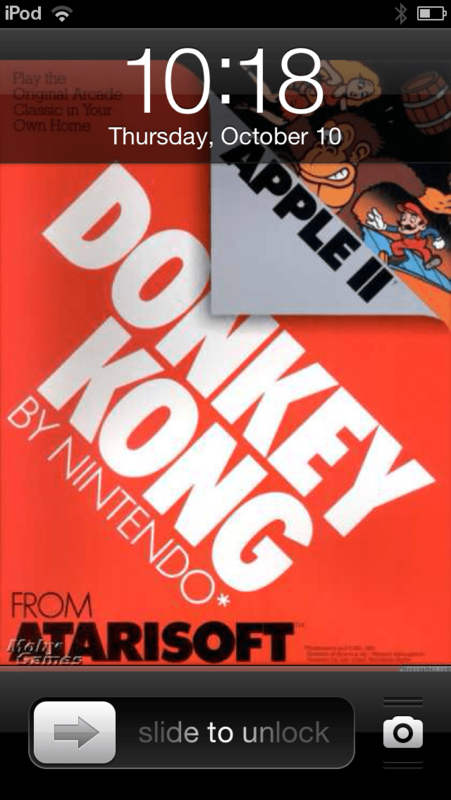 This franchise of side-scrolling platform games was founded on the Apple II, where it had two famous names attached to it: publisher Softdisk and developer John Romero. John has been a friend to the Apple II community before, during, and since his success with Wolfenstein 3D, Doom, and Quake: he was the KansasFest 2012 keynote speaker, and his writing is featured in this month's issue of Juiced.GS. He recently ported one of his Dangerous Dave games to iOS — but it was not Mr. Romero that Ms. Morganti was representing. Instead she was putting me in touch with Dren McDonald, the composer who created the score for Gathering Sky, a game I featured in IndieSider #28. I appreciated featuring one of the many creative artists who contribute something to a game other than design or development. It takes a village to keep the Apple II alive! Ever since I left Computerworld for a new job in Boston, my daily commute has included public transit. Although some people may prefer the agency and solitude of driving to work, I enjoy letting someone else drive while I kick back for a relaxing ride. Not being a smartphone owner, I'm not much for passing the time with calls, texts, games, or apps. Since my eyes aren't glued to a pocket-sized screen, I've done plenty of people-watching in my two years on the bus and subway. It's hard to ignore how smartphones have proliferated into everyone's hands — most days, I see more digital diversions than the print publications I still enjoy. As someone whose career was founded in print, I feel a bit sad about its demise. But on a completely different track, I also feel heartened when I see everyone holding not just smartphones, but iPhones. 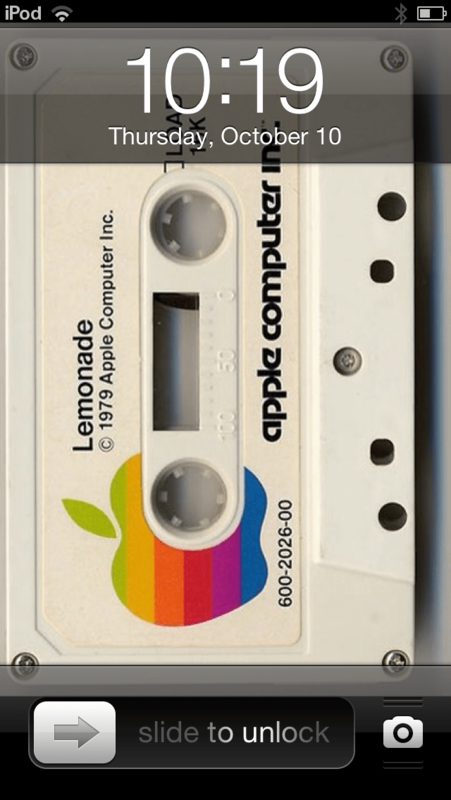 These devices are a far cry from the machine we celebrate on Open Apple and in Juiced.GS — yet from those humble beginnings sprang an empire that has worked its way into the lives of millions. I look around the sybway and see in everyone's hands and pockets the same logo that was on the computer on which I learned to program, to write, and to game. Image courtesy Jens Schott Knudsen. As a college instructor, I've had plenty of students who have never used an Apple II or don't even know what one is. And in a way, that's okay, because some part of the Apple II has survived to today. The scrappy company born in a garage was so successful in marketing a product to me and my contemporaries that they grew beyond our wildest dreams. Every morning, I see more Apple users on the subway than I've ever seen at KansasFest. To the makers of that smartphone, I think, "Well done, guys" — and to the people using them, I think, "You're welcome." This summer, I bought an iPod. It was the first iPod I'd bought in eight years, during which time the product had evolved quite a bit. No longer just an MP3 player, this iOS device allows for unparalleled customization in terms of software functionality and layout, both of which can be used to manifest its owner's love for classic Apple. Juiced.GS has reviewed plenty of games that appeal to Apple II enthusiasts, but I rarely play games on mobile devices. However, I do see the lock screen on my iPod every time I pull it out of my pocket. That seemed the best place to remind myself of my iPod's roots. I had iPhoto automatically set to sync any assets used in the Juiced.GS 2013 wall calendar, but calendars are formatted for landscape images, and the iPod's lock screen is portrait only. A quick Google search for Apple II games produced some additional art. Although I prefer the aesthetic of the Karateka screen, I like the juxtaposition of the Wolfenstein screenshot. Slide to unlock? Better hope your phone doesn't explode! 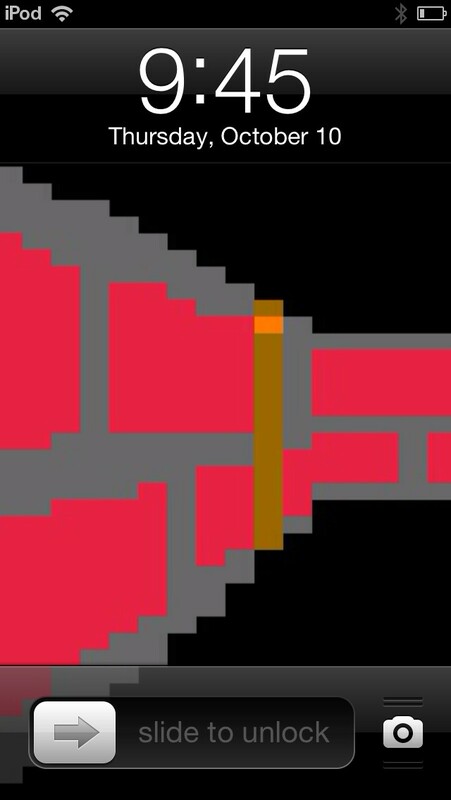 Last summer, I wrote a convoluted blog post about how Lode Runner Classic, featuring all the levels and original graphics of the Apple II game from 1983, were coming to iOS and Android. I'm happy to report that last Thursday, nearly a half-year after its announcement and three decades since the franchise's debut, Lode Runner Classic has finally landed on these mobile platforms. Welcome to Lode Runner Classic. More options than you can shake a stick at! However, I'm finding Lode Runner Classic challenging even without that increase in speed, due primarily to the interface. There are three ways to control your digger: a tilt mechanism that employs the iOS device's accelerometer and gyroscope; a swipe interface that makes no sense to me (I continuously die while figuring out how to get my guy to move, even after reading the instructions); and an on-screen joypad. The last one is the most intuitive, but it shrinks the gameplay screen to create margins in which to display the controls. Even with this option, I find the "dig" buttons are too large, requiring me to reach too far into the center of the iPad to reach them. The on-screen controls mode is also the only one in which the "magnification" option is unavailable. This setting keeps the entire gamefield visible while focusing on the action, squishing the parts of the screen where the player isn't and expanding them as the digger moves left and right, up and down. Oddly, since the interfaces that support this feature are the ones where the game already fills the entire screen, they are the ones that are least in need of magnification! Here's what the virtual D-pad controls look like. 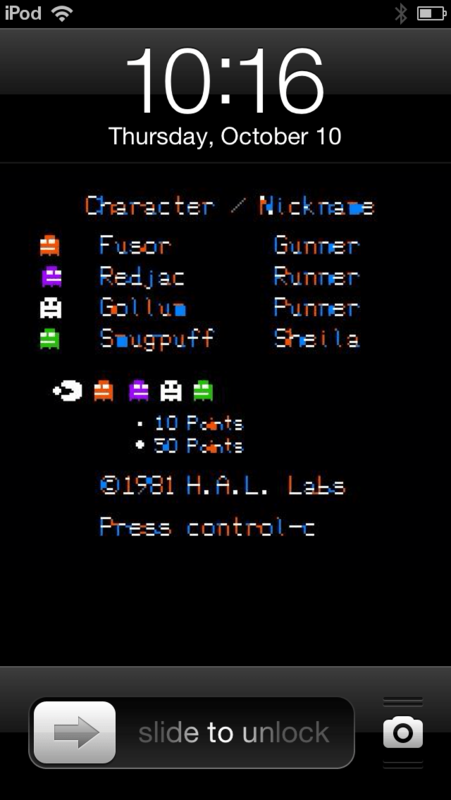 Despite the limitations (or at least learning curve) inherent to the platform, this is the Lode Runner you grew up with. I didn't hesitate to drop $3 on this game, and neither should you. If you prefer a desktop version, you can get ZX Games' unauthorized Windows clone, subtitled Classicwards, which offers 75 levels for $9.95. Want an actual sequel with update graphics and gameplay? Check out Lode Runner X, available for Xbox 360 and Android.